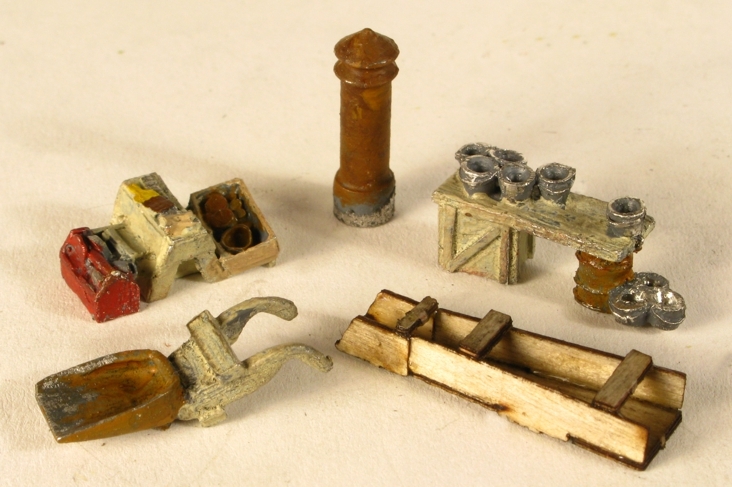 These structures are a must have to detail every depot on your layout. Pump Houses and Coal Sheds were originally located at all depots before the use of indoor plumbing and electricity. The Pump House had a boiler running a steam pump to fill the water tank for refilling the locomotives and the Coal Shed supplied the fuel. The kit includes precise laser cut wood, tab-and-slot parts, with peel-and-stick trim, windows, and doors, four cast metal (lead free) detail parts, and complete assembly and painting instructions. 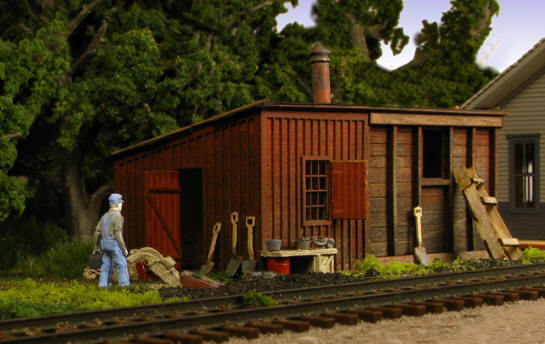 The details include a Large Coal Shovel, Coal Bucket Stack, Tool Pile with Saw Horse, Smoke Jack Vent, and a Wooden Chute that would have been used to transfer shoveled coal from the rail car into the Coal Shed window. Add one of our Mini-Tales set to finish the scene. 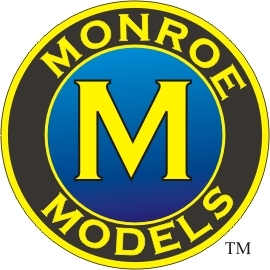 Please use the "Add to Cart" button on the HO scale page to Order.